Shape your next signature piece in this full day class. Jewellery artist Ingrid Schloemer will take you through the art of jewellery making, working with 99% pure silver clay and various materials. 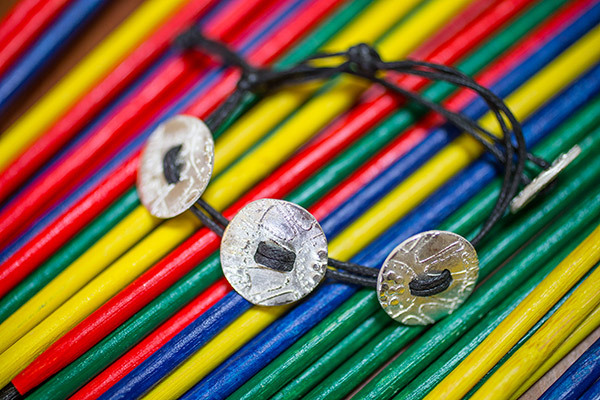 Create your own textured plates to use in a bracelet or necklace for yourself or a friend.